I have been told that the number of school days left in this year is in the 30’s. I haven’t counted them, but my thought as a teacher is that there are not enough. I know that sentiment is not shared by the students! I know that my family enjoyed a wonderful Spring Break with much-needed rest. I pray that all of your families were able to get some rest and are getting through all the winter/spring sicknesses that always seem to plague us this time of year. While we were on break, many of our teachers were busy working around here. Our yearbook was finished and sent off to print; the playground was worked on, and our new Chromebooks and Chromebook carts were all being programmed and put together for our elementary and middle school. We have the best staff! Speaking of our new Chromebooks, don’t forget about our Spring Chocolate Fundraiser, which is being used to raise funds for new equipment like our Chromebooks. All orders should already be turned in: money did not have to be turned in with the order forms but must turned in before the items can be picked up. Thank you so much for your participation! 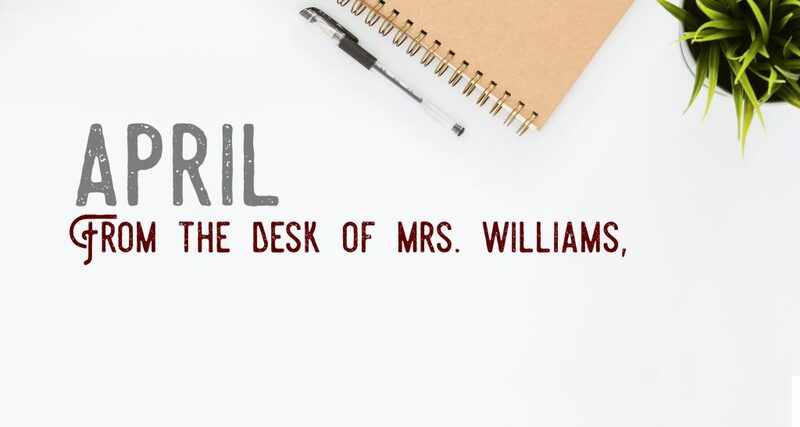 Our school calendar is so full for the months of April and May; for the sake of room, I won’t start to mention all of the things that are going to be happening. However, one important thing to note is the departure of our third expectant mother, our elementary principal, Heidi Ritter. Her last day with us was Friday, April 5th. She is a graduate of BBCS and has served so faithfully at our church and school; we thank her for her years of service and are excited about the birth of her little girl. 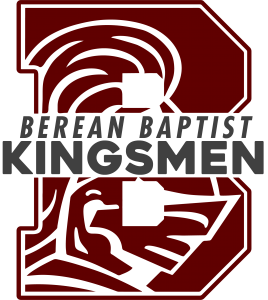 Finally, I wanted to make you aware that Berean Baptist Christian School is now officially a recognized school by the state of Illinois. In short, this recognition is not accreditation but will benefit our school in the following ways: families can obtain scholarships through the Empower Illinois Scholarship fund, our graduation diplomas will be recognized at public colleges and universities, and BBCS will continue to be in compliance with federal and state laws which are applicable. Hope you have a great week and a happy spring!